This is a performance you would not believe unless there was actual video evidence. 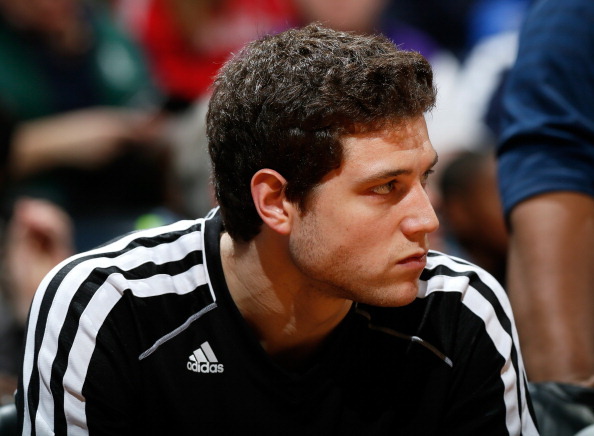 Former NBA player Jimmer Fredette had the game of his life in a game where a last second shot would spoil it all for him. Playing against the Beijing Fly Dragons — Fredette finished with a career-high 75 POINTS, including 62 points in the second half and 40 in the fourth quarter. This wasn’t a game where he threw up a ridiculous amount of shots either, connecting on 24 of 34 shots from the floor, 7-for-10 from the 3-point line and 20-for-21 from the foul line. Unfortunately, Pierre Jackson had a game to remember as well, dropping 63 points, including the game winner.